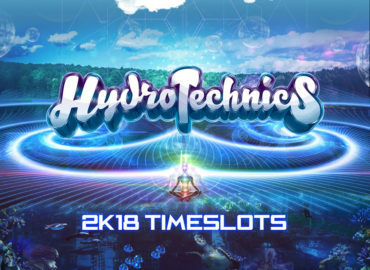 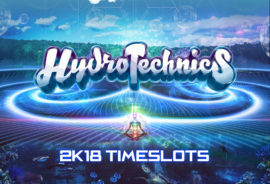 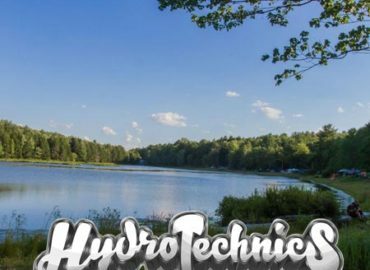 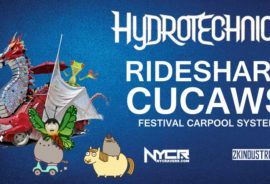 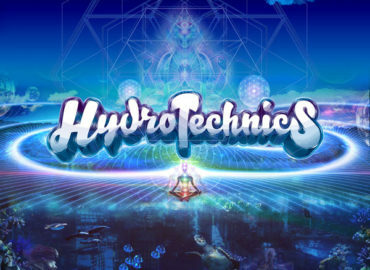 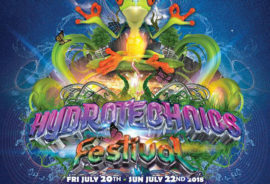 The Hydrotechnics Festival 2018 timeslots have arrived! 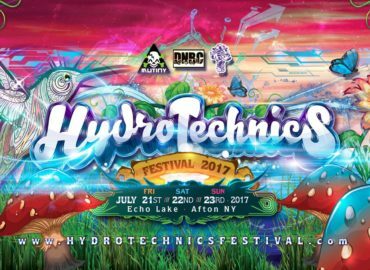 With amazing acts like Dieselboy b2b Dara, Hixxy, Black Sun Empire and Dank knowing when your favorite acts are playing is clutch. 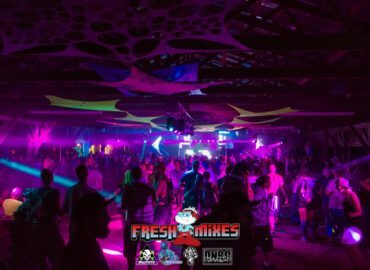 Over 100 hand selected pics have been added to the site! 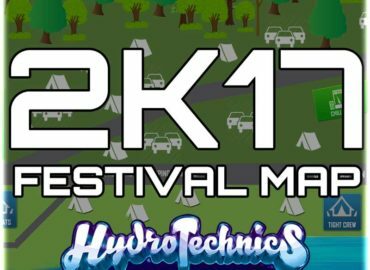 2017 Lineup has been announced!